It's so close I can taste it. TASTE IT!!! Kingdom Hearts III is nearly upon us and here's the Opening Cinematic trailer. This trailer gives you all the feels and paints you a brief overview of all the Kingdom Hearts game leading up to the final battle. Devil May Cry V was announced not too long ago and see's the return of Nero and the demon-slayer himself Dante. There's also a new player on the scene and his moves are so different from what everyone has come to expect from a Devil May Cry game. His name is V and I'm not sure his role in all of this but I can't wait to see and play as this new character. This trailer dropped at the game awards and with it the demo. Now I've played the demo and I have to say it's wonderful. Absolutely Wonderful. It feels so fresh and I can't wait to play the full game. It's over 105GB. You heard that right, 105GB. That is an absurd amount but that it is. Red Dead Redemption 2 is a massive open world game that lets you do probably anything you can think of if we're going by the latest gameplay trailer (TRAILER). Rockstar has been known for creating such an immersive experience that this should come as no surprise. Just look at GTA V. That game is massive and they've just built upon that formula. 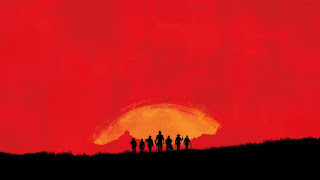 Red Dead Redemption is a few short weeks away from being released on October 26th. I know what I'll be playing that weekend and I'm all set to enjoy this massive game. 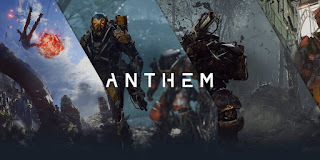 Anthem is set to be released on February 22, 2019, and it has officially hit Alpha. What that means is that all the parts of the game are in and it can be played from beginning to end. BioWare's Casey Hudson tells us as much in an article on the BioWare blog. Check out what he has to say HERE. This is just wonderful. I can't wait to get my hands on this game as I'm sure everyone else is. From the gameplay we've seen so far this game is going to be beyond exciting. 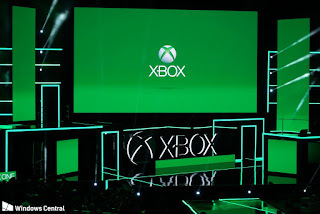 Crossplay has been one of the most player-requested features for this generation of gamers, for as long as I can remember. I mean who wouldn't want to play with their best buddy on another platform like the Xbox One or the Switch--think of the possibilities. 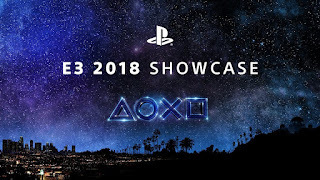 Well as of September 26th Sony has made the first step toward making that possible. The only catch is, it's only set up for Fortnite. 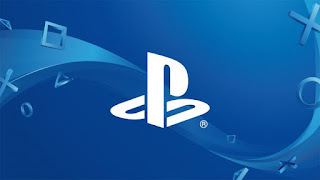 We see the beta as an opportunity to conduct thorough testing that ensures cross-platform play is best on PlayStation, while being mindful about the user experience from both a technical and social perspective.Granted this is only for Fortnite and it's only in BETA, this is a great first step to getting crossplay with more games down the road. I wasn't expecting this. I really wasn't; I don't think anyone was. CD PROJEKT RED has released the E3 gameplay demo of their upcoming cyberpunk RPG, Cypberpunk 2077. 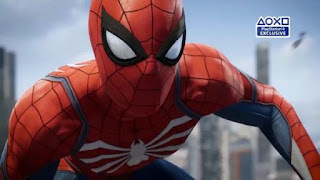 This was the demo that only a select few got to see and everyone was talking about nearly a week after seeing it and I can see why. This game looks absolutely brilliant. There's so much in this gameplay demo to go through that I think it's good to watch it yourself and make your own judgment about the game. I want it now. I want to create my own character. I want to find and use some of these awesome weapons and upgrade my character with kickass abilities. GIMME Cyberpunk 2077 now. Battlefield V returns to World War II after success with Battlefield 1 and from this trailer it looks grand in both scale and action. Battlefield V is set to release on October 19th for Xbox One, PS4 and PC. Oh, my... On my way to hang out with some friends yesterday, I saw this pop up on my Youtube feed. Little did I realize at the time that Quakecon 2018 was underway. I kick myself for not being aware. With that being said, Id Software demoed a seven-minute, pure action, pure heart racing, edge of your seat gameplay demo for their upcoming Doom Eternal. In this demo, they show off new weapons, new mods for your weapons, new ways of traversal and new enemy types. There's even an arm-mounted retractable blade and what seems to be a should cannon that doubles as both a flamethrower and rocket launcher. There's no set release date for Doom Eternal but from what I see in this gameplay demo, I can't wait to get my hands on it. And here it is. 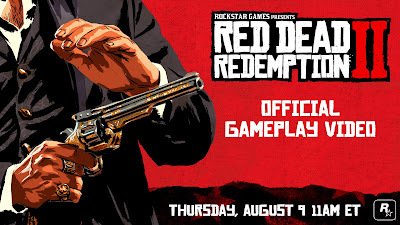 The gameplay reveal for Rockstar Games Red Dead Redemption II. This game looks beautiful, to say the least. The way they allow you to interact with the world is beyond impressive. From talking to your teammates to a passerby, you can do so much and hunting animals for money or loot...just wow. This is just the first part, aptly titled An Introduction, with more to come. What did you think of what Rockstar Games is doing and what you saw? August has come and Sony has several interesting free games lined up for its PLUS members. 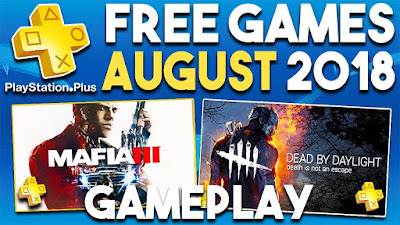 Coming this month on the PlayStation 4 are Mafia III. An open-world game set in the fictional city of New Bourdeaux where you play as Lincoln Clay who seeks revenge against the Italian mob. Then there's Dead by Daylight, an asymmetricsurvival horroronline multiplayer video game where one player takes on the role of the killer and the others the survivors. On the PlayStation 3 front is Bound by Flame. It's an action role-playing game that puts you in the role of a hero possessed by a demon. Up next is Serious Sam 3: BFE a first-person shooter where you battle against hordes of enemies. Sony is also offering Drawer Slasher and Space Hulk for PS Vita and as a bonus Here They Lie, a PS VR title and Knowledge is Power, a PS4 PlayLink title. All of these games are currently available and will be so for the remainder of the month through early September. Tekken is one of the best and longest running fighting franchises out there. With Tekken 7 being out for more than two years now fans are still receiving more from the developer. Talk about fan service. This time around it's the announcement of additional characters coming to the game including Anna Williams and Lei Wulong (one of my favs from past games). That's not all however, there will also be a Walking Dead character crossing over. That character is none other than Negan. He marks one of six new characters coming to the game for Season Pass 2. Stay tuned to Games News Network as more characters are announced. What do you think of the characters announced so far and who else do you think will be added? With August well underway, it's time for another month of free games for both the Xbox One and PlayStation Plus Stores (more on that in a subsequent post). This month the Xbox Games with Gold line-up is pretty good. For the month of August from August 1st to August 31st gamers will have instant access to Forza Horizon 2. Forza is an open-world racing game that continues the long line of Forza games, being the seventh in the series. This runs along with Death Squared that will wrap its time mid-August. Next up is For Honor. It follow's up Forza Horizon 2 and will be available from August 16 until September 15. For Honor is an action fighting game that has you taking on the role of Knights, Samurais or Vikings in a post-apocalyptic setting.